Professional service in over 20 branches across North America. 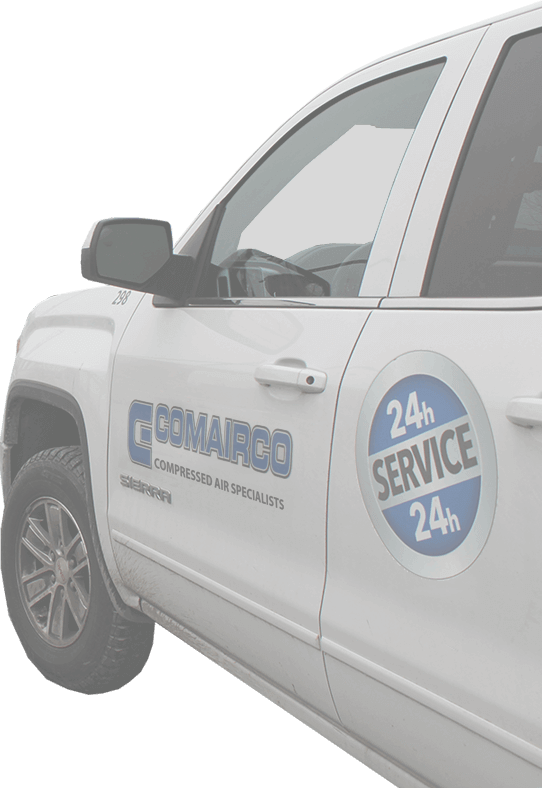 Comairco will be happy to help you make the right decision. One of our experts will contact you within 24 hours.